Once in a while I enjoy to play some online roulette at LeoVegas. Especially when I hit some good winnings in the regular casino I move on to the Live Casino. One of my favourite live betting games is roulette. Although I know how to play this game online a lot of people don’t. Some of my friends don’t even know it is possible to gamble or play roulette online. Because of this I will explain in the article how you can start playing roulette online. In this case I will explain how to start playing at LeoVegas Casino. 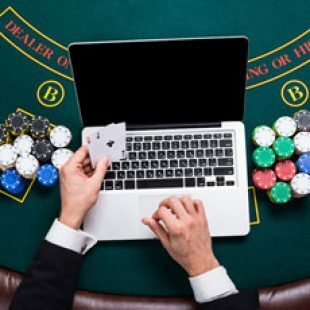 But the process is not very different for other online casinos. So let’s start! Tip: When you sign up your LeoVegas account today you can claim a €10,- money bonus to play online roulette in the Live Casino! Register your free account on this page. How to sign up at LeoVegas? Click this link to open the LeoVegas website. Fill in your email address and a safe password. Continue by filling in your mobile number and decide which bonus you want. If you want to start playing roulette then you can choose the ‘’Live Casino Bonus’’. With this one-time bonus you can start with €10,- free bonus money. Click ‘’Next’’ to continue. Once you did this you will need to verify your mobile number. Fill in the code LeoVegas has send to your mobile phone (SMS). Enter this code and continue by filling in some more personal details. When everything is ready you can press ‘’Open account’’ to fix your account. After this step your personal LeoVegas account will be ready. You will now be able to start playing in the casino. If you like to start playing online roulette at LeoVegas you can start with a €10,- free money bonus. There is no deposit required to collect this bonus. Simply open your free account today and start playing. 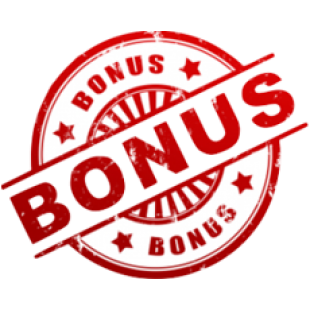 Once you signed up this bonus will be in your account straight away. You can use your bonus only in the live casino. In the live casino it is possible to play live betting games including Roulette, Blackjack and Baccarat. After wagering your €10,- money bonus you can even cash out your remaining balance. Good luck and have fun! How to make a first deposit at LeoVegas? Ready to start playing online roulette at LeoVegas? Then visit the cashier to make a first deposit. You can do this by clicking ‘’Deposit’’ in the main menu. After this you can choose one of the many available payment options to make a first deposit. At LeoVegas you can deposit from a low as €10,- per transaction. Besides that they don’t charge any fees. This is one of the many advantages of LeoVegas Casino. After you finished your payment the credit and bonus will be added to your account automatically. Because of this you can enter the live casino straight away! As a new customer you can claim a 100% live casino bonus at LeoVegas. This bonus is capped at a maximum value of €250,-. Simply make a first deposit and LeoVegas will double it. For example; When you make a €100,- first deposit, LeoVegas will add a €100,- deposit bonus to your account. In this scenario you can enter the casino with a €200,- total balance. When you make a €250,- deposit, you will receive the maximum bonus of €250,-. 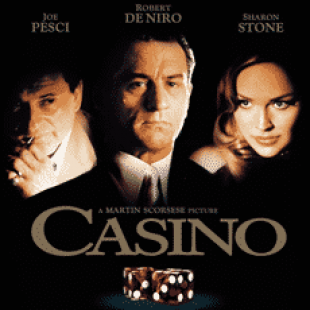 In this case you can enter the live casino with a €500,- money bonus. 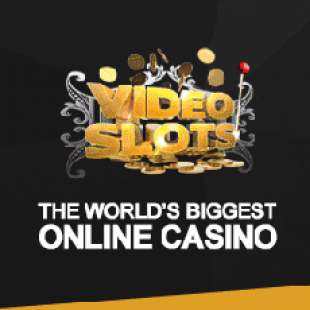 Once you made your first deposit you can start playing by entering the live casino. Open LeoVegas Casino and click ‘’Live Casino’’ in the main menu to open it. Once you did this you will see the full collection of live betting games. At the moment LeoVegas offers hundreds of live betting games by NetEnt, Evolution Live Gaming and Extreme Live Gaming. Besides that it is possible to play in their own branded live casino ‘’Chambre Séparée’’. If you like to start playing roulette you will have the choice between 50+ game modes. We will explain some of the differences below. Providers; You can choose your favourite provider; Evolution or Extreme for example. Game speed; How fast do you want to play? Choose for Live, Turbo, Speed or Auto Roulette. Location; You can choose live based casino. Choose for example Dragonara Casino (Malta), St.Vincent Casino or Casino International. Stakes; Choose regular of VIP modes. With bets from a low to €0,20 to a minimum of €10,00 per chip. Language; Choose for a dealer that speaks English, Dansk, German etc. When you play on mobile it is possible that some game modes are no available. Although this is the case LeoVegas still offers an impressive amount of live roulette games for mobile players. One of today’s most popular live casino games at LeoVegas is Live Lightning Roulette. The reasons for this is that this game features a possibility of winning up to x500 your stake by landing the right number. That’s way higher than the regular Roulette payout of 35:1. How the game works? During each round you can place bet just like a regular game of Roulette. But when all wagers are placed, Lightning will strike! During this Lightning round 2, 3, 4 or 5 numbers will get an enhanced multiplier. This multiplier is a minimum of x50, but can get as high as x500. When you hit a Lightning number with a straight bet you will get the enhanced payout. This makes the potential of this game higher than ordinary roulette games. Of course this game also has drawbacks. One of the biggest is that straight bets during the game only pay 29:1 instead of 35:1. This drastically lowers the theoretical RTP of this game. On top of this Lightning payouts will not be paid when you place corner bets. So make sure you place full bets. On this page you can learn more about playing Live Lightning Roulette. The Chambre Séparée is LeoVegas its own exclusive live casino. In this Live Casino you will experience exclusive tables in HD quality 24/7. Although I really enjoy playing roulette I must admit it is also fun to join the regular Blackjack or the Celebrity Blackjack Party. Curious why many people prefer the Chambre Séparée over the other live casino software? Try it for yourselves! I will start playing the ‘’LeoVegas Live Roulette’’ with a minimum bet of €0,50 and a maximum of €5000,- per chip. After opening the game you will see the roulette wheel and a digital board on which you can place your bets. First you will need to choose which chips you want to use. You can for example choose the €0,50, €1,-, €2,- or €5,- chips. I personally prefer to use the low value chips so I can place bets on many different numbers. By clicking on the number and betting areas on the digital board you can place your bets. Once the dealer says the bets are closed the ball will go inside the roulette wheel. After the ball has stopped in at a number the game is done. Depending on the bets you made you will win or lose your bets. Most roulette games at LeoVegas have a traditional payout scheme which is based on European roulette. This means straight bets will get you 35:1, colours will double your money and a corner bet will return x8 your bet. Below you will find all payouts of a regular game of online roulette at LeoVegas. Although everyone plays different a lot of people don’t know on which numbers to place there bets. Because of this I will explain which strategies I use while playing roulette. Of course it is not a guarantee for success, but maybe I can help you while playing. Hot numbers; When you open the statistics tab (graph icon) you will see which number are hot and cold. Although roulette is a random game sometimes numbers get hit a lot of times. Because of this it can be clever to bet on these numbers. Especially when there are multiple hot number next to each other it can be lucrative to bet on these numbers. Historical events; When you open the statistics tab you can also see which numbers fell in the last hundred spins. When for example a 9 hits I sometimes check which numbers fell after a 9 hits. Based on that information I place some bets across the board. Warm dozens or columns; Of course you can also place bets of warm or hot dozens or columns. These bets are less risky and can pay of pretty good. What are your personal strategies? Or which tricks do you use while playing? Please let me know in a comment below! 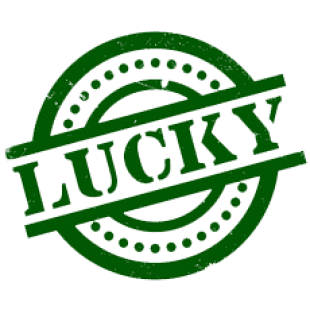 When your in a lucky streak you can easily win some good money on the roulette table. If you won some money it is smart to cash out some or all of your winnings. To do this, leave the live casino and click on ‘’Withdrawal’’ in the main menu of the casino. Once you did this you can choose your payment method and enter how much money you want to withdrawal. Once you send in your request it can take some time before the money is in your account (depending on the payment method). When you have any questions regarding your withdrawal you can contact the support department. In my opinion LeoVegas casino is the best online casino to play online roulette. One of the most important reasons for this is that LeoVegas offers the widest selection of roulette games.  When you sign up your free account today you will get access to over 50 different live roulette games. This means you can play many different varieties including speed roulette, live roulette, VIP roulette and roulette games in top quality land based casinos. One other reason why I think you should play online roulette at LeoVegas is reliability. LeoVegas is one of the biggest and most trusted online casinos. Because of this you will always enjoy quick and fair withdrawals and no downtime. In addition to this LeoVegas offers a great mobile casino which also allows you to play live roulette on your smartphone or tablet. The last reason why I would recommend LeoVegas are the available promotions. New players can now start playing roulette with a €10,- no deposit bonus. On top of this all new players will receive a 100% bonus up to €250,-. And this is not everything! As a loyal customer you will enjoy many bonuses and promotions which you can use in the live casino. In addition to this LeoVegas holds cool tournaments which allows you to win extra bonus cash simply by playing Roulette or Blackjack. Register your free account on this page to get started right away!